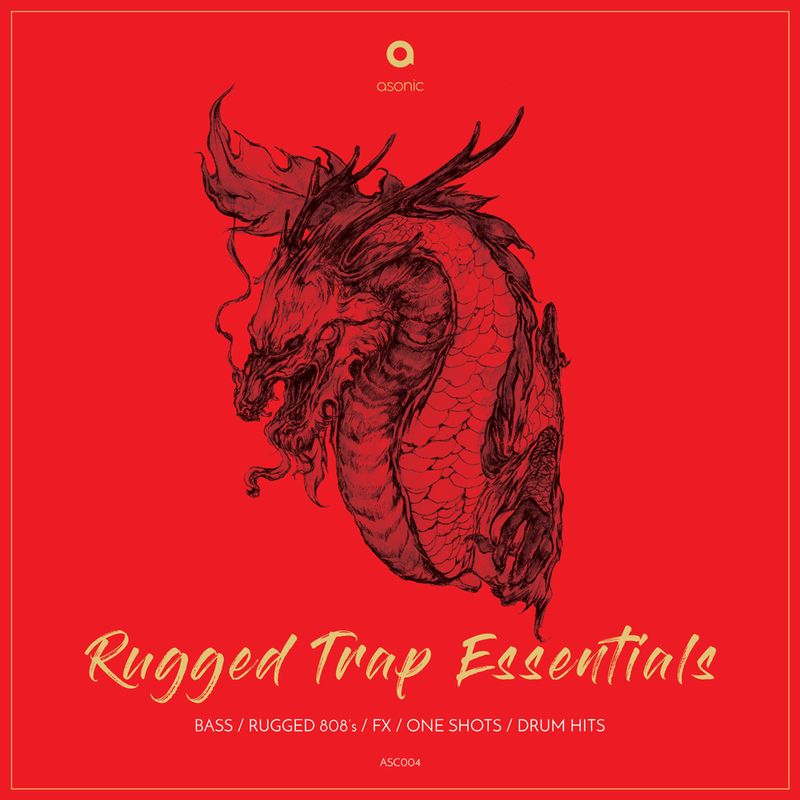 Rugged Trap Essentials is full of essential sounds and innovative samples to add to your production arsenal. Bass heavy shots, Crystal Clear Drum Hits, Rugged 808’s, Modern Percussions, Transition Effects and more..
336MB of thumping royalty free sound content ready to drop straight into your DAW of choice. All the essentials for modern Trap production. Expect to find 27 expertly programmed 808’s, 44 Claps & Snares, 55 Hi-Hats, 66 Percussion Shots, and over 40 Modern Transition Effects.